設問文: Is it possible for me to apply for your event through the Internet? 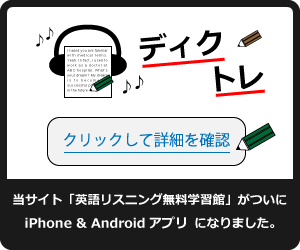 応答文A: This application design isn’t good, I think. 応答文C: I have a nice computer.